Aceites Sandúa will be present at the SIAL fair, one of the largest international events in the food and beverage sector, which takes place in Paris from October 21 to 25. The Japanese like Spanish olive oil. For the second consecutive year, the Spanish virgin olive oil remains the most consumed in Japan, according to the report by the Institute for Foreign Trade (ICEX) on Olive Oil Market in Japan, recently published. The Asian market certainly represents a major challenge for exporters, because their level of dependence on imports reaches 100% of consumption. Until 2013, Italy was the main supplier of olive oil in Japan, but in 2014 the trend changed in favor of Spain, and in 2015 took hold. 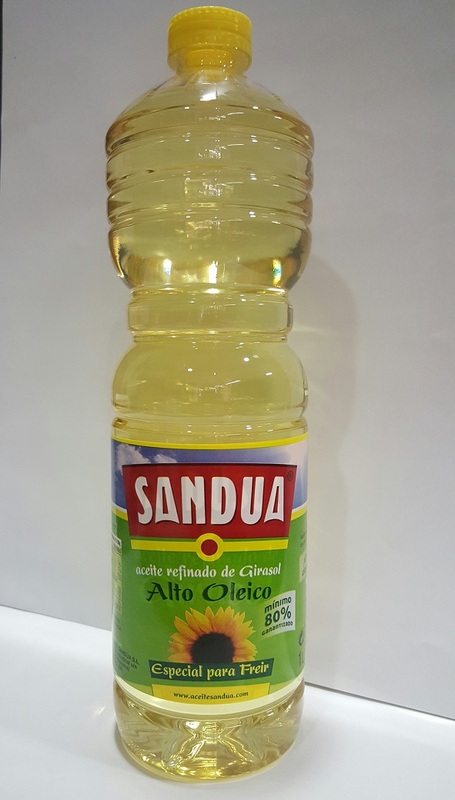 Sandúa oils renewed in June quality standards IFS and BRC has applied in its modus operandi since 2014. What is the difference between olive oil, virgin or extra virgin? What is refined and acidity? Hippocrates, the father of modern medicine, said "Let thy food be thy medicine and medicine your food". If we remember this phrase more than 2,300 years ago it is because its effect remains and no one disputes the importance of diet on our health. Even if you ask any child of young age what are healthy foods, know say without hesitation that fruits and vegetables. Aceites Sandua will be with its own stand at the next edition of Alimentaria, one of the largest international food and beverage fair, which will take place from 25 to 28 April in Barcelona. The oil firm will be present in Alimentary with a stand of 12 m2, to be located in Navarra, in the Pavilion of autonomies.